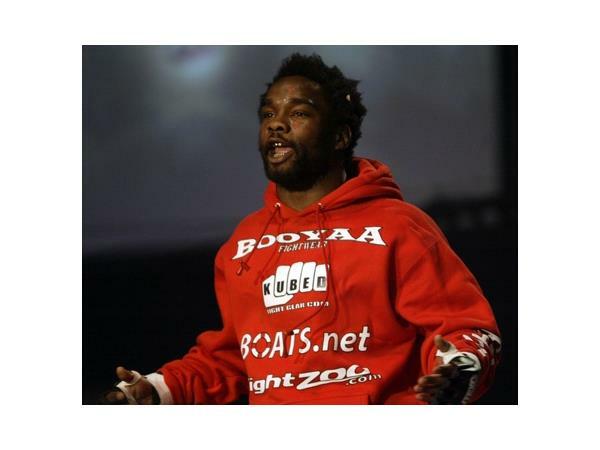 The Butcher's Block Party: King Mo and FELONY Charles Bennett. We're baaaaa-ack! 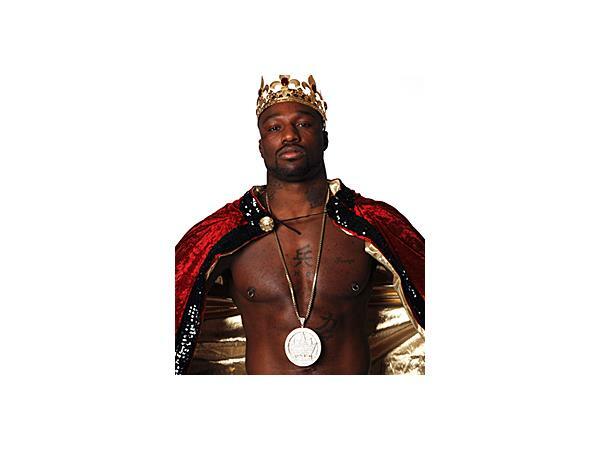 And back with a vengeance, as "The Butcher's Block Party" returns LIVE, with your hosts David Clifford and James Lee kicks off with King Mo Lawal, and follows up with Charles "Felony" Bennett, formerly known as Krazy Horse.